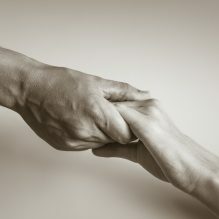 Any amount of support will help build better and stronger communities. Your gift will restore marriages and bring health to pastors around our nation! 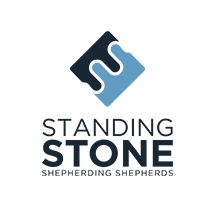 Our Shepherds are committed to helping fulfill the Standing Stone mission to Shepherd the Shepherds. Please support them as they support Pastors all over the country! Club 83 is a monthly way to support Standing Stone Ministry. Help resource Pastors on the ground who will be impacting others to make sure their communities stay healthy.